A popular category of irons company’s come out with is the one suited for a mid-handicap player. You know the ones, smaller than the (typically) bulky game-improvement club and the more forgiving than a player’s club. TaylorMade M1 and M3 irons are 2 examples of this category of irons. Released in consecutive years, some may find it difficult to see the difference between them. That’s where we come in. We’ll cover the similarities and differences in the TaylorMade M1 vs M3 irons, aiding your decision-making process. The Taylormade M1 and M3 irons provide forgiveness and distance while maintaining a slightly more compact, traditional look for control. To achieve that distance, each club employs some of the same technical features. Both irons have the company’s familiar face slots. These slots, on either side of the grooves, flex at impact, boosting ball speed on mishits. 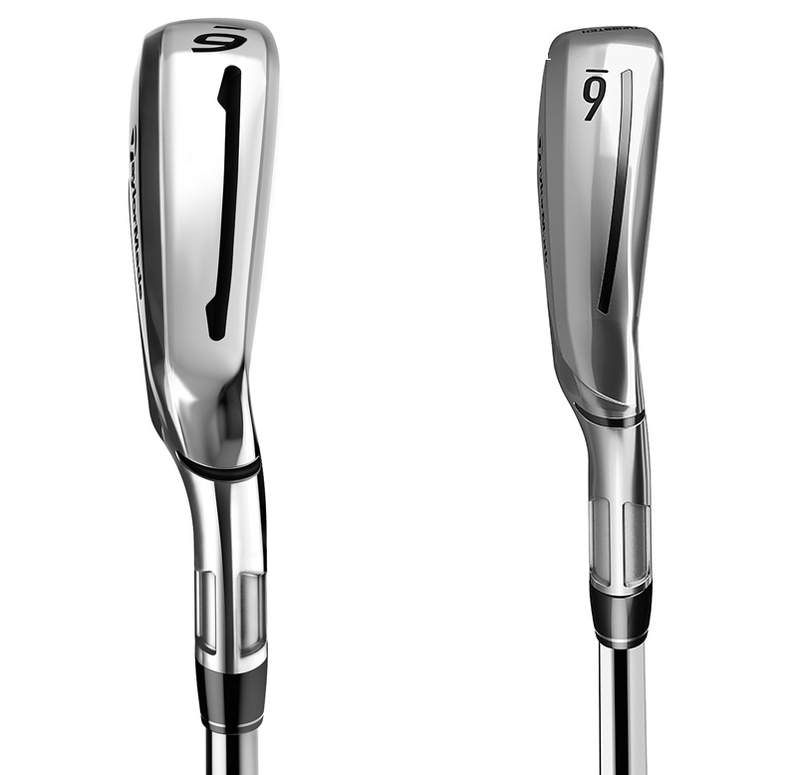 Tungsten weight can be found in the toe of the 3-7 irons of M1 and M3 irons. 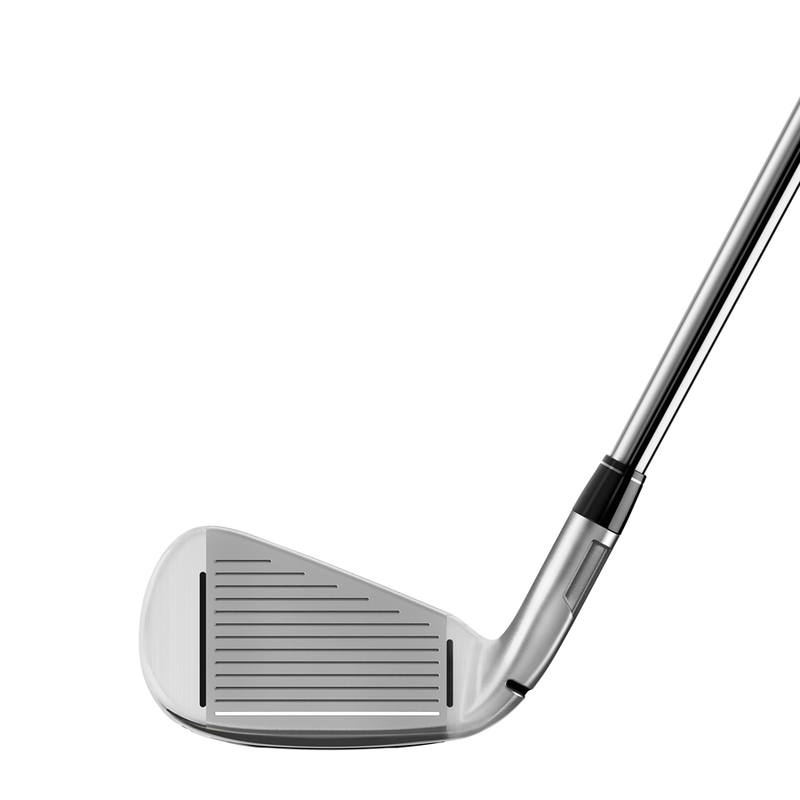 This high-density weight places more mass on the outside of the club, raising the MOI (forgiveness) of the irons. The weight also lowers the center of gravity, elevating the launch angle. 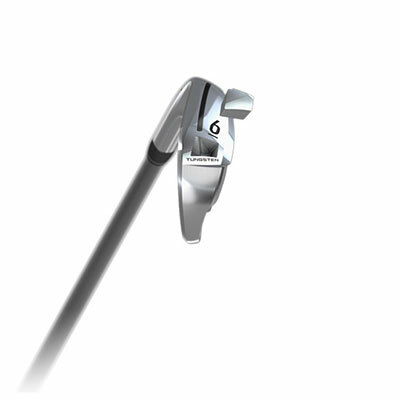 The hosel bending slot allows the irons to be bent to alter the loft and lie angle. Usually, cast clubs like these are hard to bend. They can break or often revert back to the specs they were built at. The bending slot makes it easy to impart lasting changes. Finally, M1 and M3 irons have a fluted hosel and hosel bending slot. The fluted hosel takes weight out of the hosel and redistributes it around the club head. This technique adds to the MOI improvements. While the M1 was smaller and more compact than the M2 irons, the M3 has been made even thinner on the sole and the top line. This more compact look will appeal even more to better players than the M1 irons. 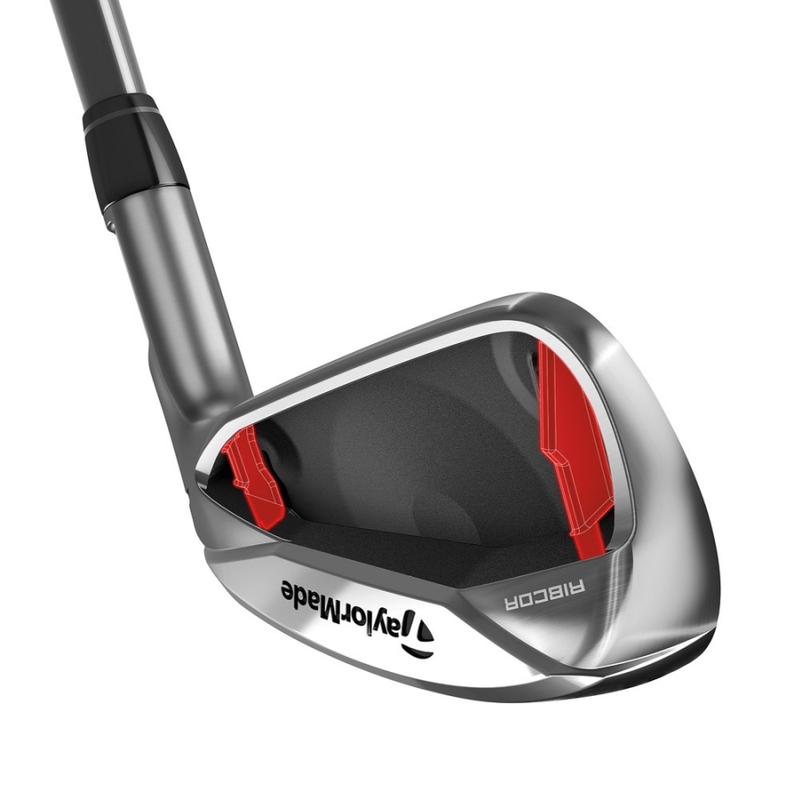 Like the M4, the M3 irons have re-designed the Speed Pocket on the sole to a more curved line as opposed to the almost dumbbell shape of the M1. The performance of the speed pocket is basically the same but the look is more appealing to most. 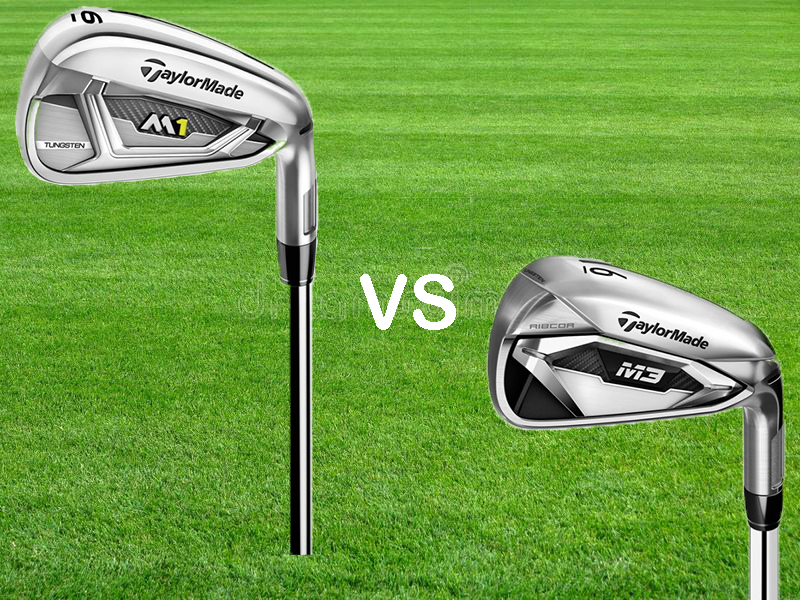 Now we take a look at the differences in the TaylorMade M1 vs M3 irons. The biggest difference in the TaylorMade M1 vs M3 irons is the introduction of RibCOR technology in the M3 irons. RibCOR technology consists of 2 vertical stabilizing ribs on the back that align closely with the face slots. These ribs help you hit longer shots by pin-pointing face flexibility to transfer more energy to the golf ball, adding distance. Their location, near the outside of the club, boost the MOI of the club, keeping shots straighter. Another difference between the M1 vs M3 irons is the redefined speed pocket on the sole of the M3 irons. The speed pocket improves ball speed on shots hit low and to the edge of the face. Therefore, mishits won’t be penalized as much. The speed pocket on the M3 is lengthened, covering mishits on a greater area of the club face than the M1. We mentioned earlier how the M1 and M3 irons are a compact look that appeals to mid-handicap players. However, there were some improvements to the M3 irons on this front. M3 irons have less offset and thinner topline than the M1 irons at address. This smaller profile on the M3 inspires higher confidence in being able to work the ball. 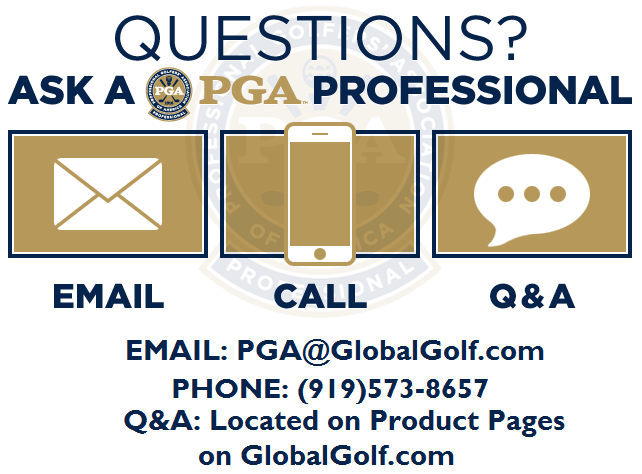 When comparing clubs that come out in consecutive years, it can be difficult to see if the newer model is better than the older one. In the case of the TaylorMade M1 vs M3 irons, it’s clear that the design improvements on the M3 irons separate them from the M1 irons. Both will fit the eye of the mid-handicap player that wants to shape shots but still needs some forgiveness. The M3 irons add accuracy to the overall equation, setting them apart.